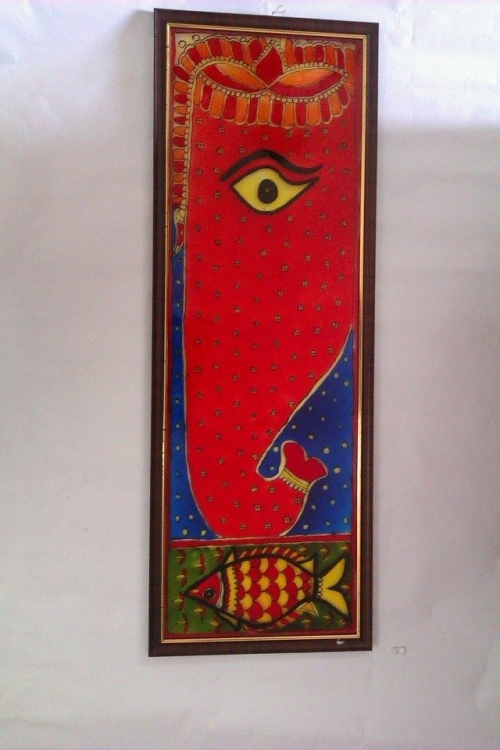 Painting is an artistic mode of expression and it can be created on various surfaces. 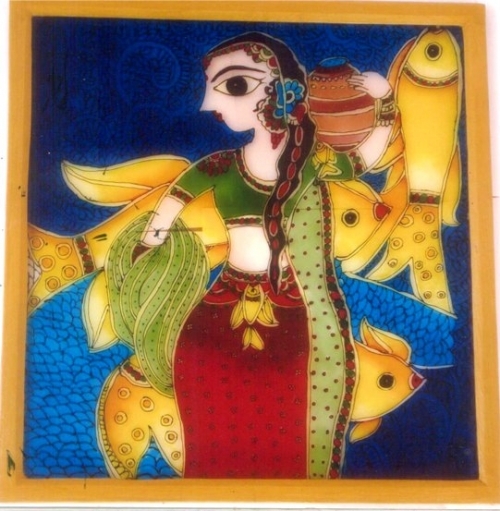 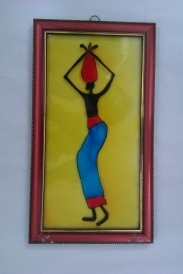 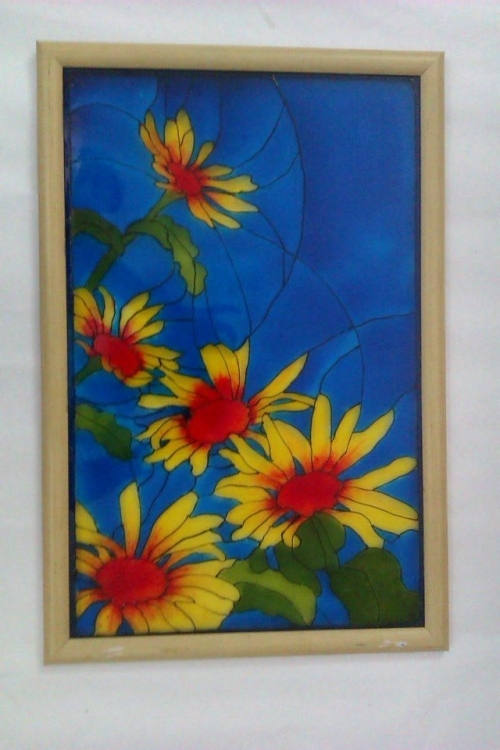 Creations on glass is one such form, which gives very beautiful finished products. 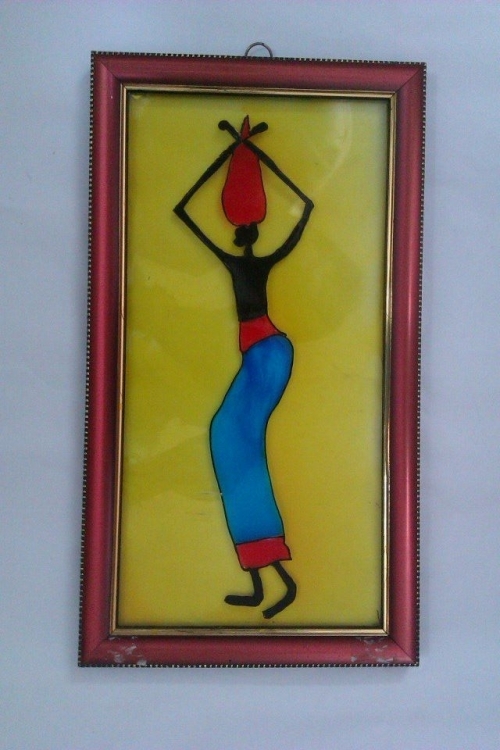 Kuntal Kumar who states I am no artiste has brought some magic with colours to colourless glass. 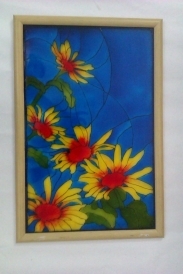 But glass being a breakable item she is now working the same magic on acryllic. 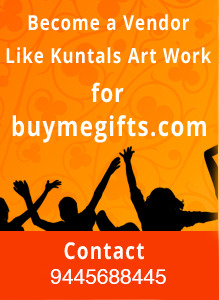 It's all here for you to admire and purchase and then cherish for a lifetime.